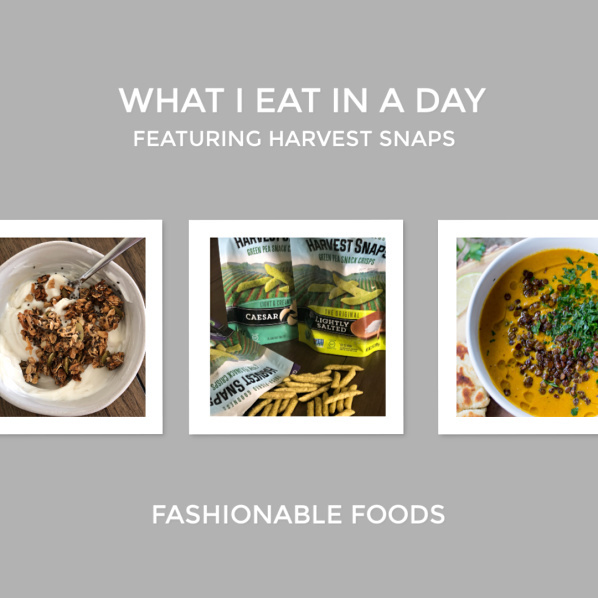 I’m back with another peek into what I eat in a day during pregnancy featuring one of my favorite snacks: Harvest Snaps! Not only are they delicious, but they’ve been a pregnancy-nausea staple! I always thought I’d have a healthy appetite and really enjoy eating during pregnancy, but boy was I wrong! The first trimester was so awful that I lost any interest in food. I was literally only eating because I had to! 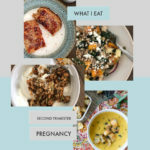 As I mentioned in my last What I Eat, my diet during the first trimester (and part of the second) consisted mostly of salty snacks, popsicles, and buttered noodles. When I shared that post, I was feeling great and eating great. Turns out the second trimester “honeymoon period” people speak of only stuck around for about 3 weeks for me. I’m starting to get nauseous again throughout the day and my energy by the end of the day is nonexistent. Because of that, I’m kind of reverting back to my old staples when I’m feeling crappy again. Luckily the food aversions haven’t come back, but I find myself just eating whatever sounds good at the time. It’s the best way to get through – just listen to your body! Lately breakfast is the meal I’m actually hungry for. I wake up ravenous and can eat a normal portion without getting full right away! Scrambled eggs have been a long favorite of mine and something I’ve shockingly been able to eat all throughout pregnancy. I say shockingly because you’d think early on when I was really nauseous that eggs wouldn’t be appetizing, but they were easier for me to eat than other breakfast foods. In fact, my hubs used to make me scrambled eggs and bring them to me in bed because I was so sick I couldn’t even get out of bed! 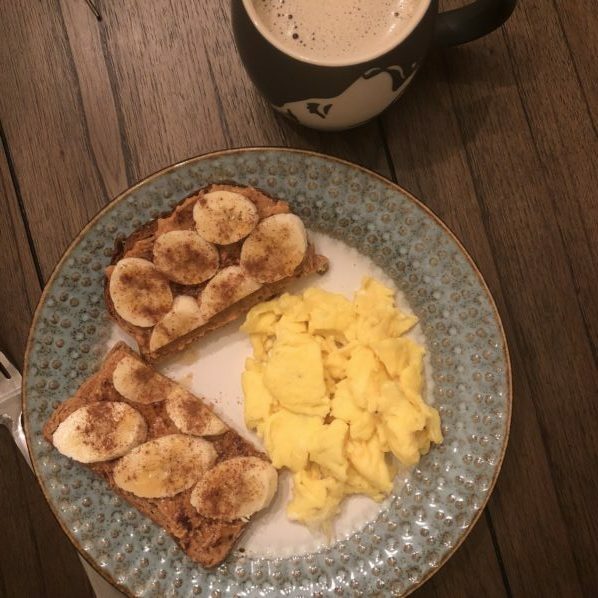 Anyway, I’m still enjoying the eggs and this day I went for a side of whole grain toast loaded with peanut butter, banana, a drizzle of honey, and a sprinkle of cinnamon. SO GOOD and so satisfying, plus kept me full all morning! This lunch might sound a little weird, but it was delicious. I made a half of a grilled meatloaf and cheese sandwich with a side of apples and Harvest Snaps. I had leftover meatloaf in the fridge and was in the mood for a grilled cheese so I decided to combine the two! A couple of slices of cheddar and a thin slice of meatloaf on the same whole grain bread I had for breakfast browned up in a pan = amazing. As for my sides, I’ve been loving apples because duh apple season! And the ultimate pregnancy nausea staple: Harvest Snaps! Seriously, these deliciously crunchy veggie crisps helped me so much during that awful first trimester nausea. I’ve been a long-time fan of Harvest Snaps because what’s not to love? We’ve got a salty snack that is always baked, has a veggie as the first ingredient, and contains plant-based protein and fiber! 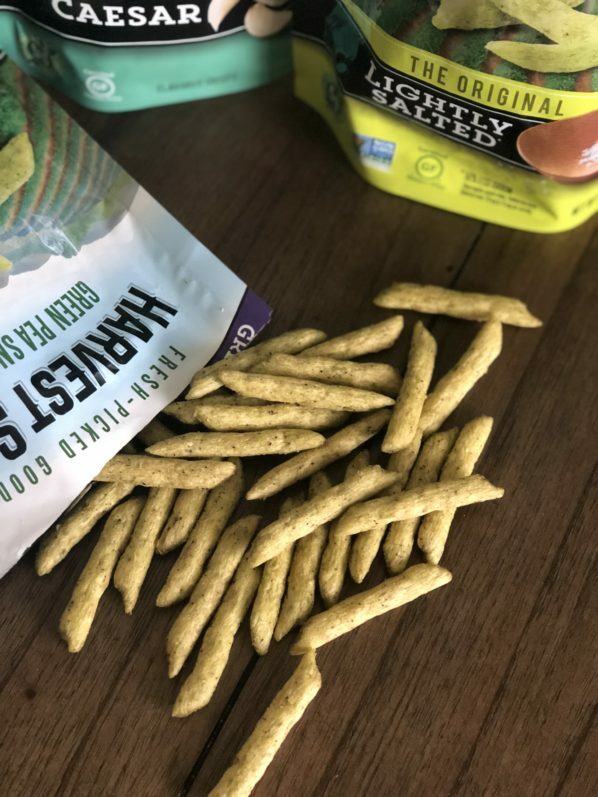 Whenever I want a salty snack (which is all the time), I reach for Harvest Snaps because they give me that fix, but offer protein and fiber so they are super satisfying. They make a great side to sandwiches for lunch, or just a simple afternoon snack when you need a little something to hold you over until dinner. Harvest Snaps are available in nine flavors – my personal favorites being the Lightly Salted and Black Pepper. 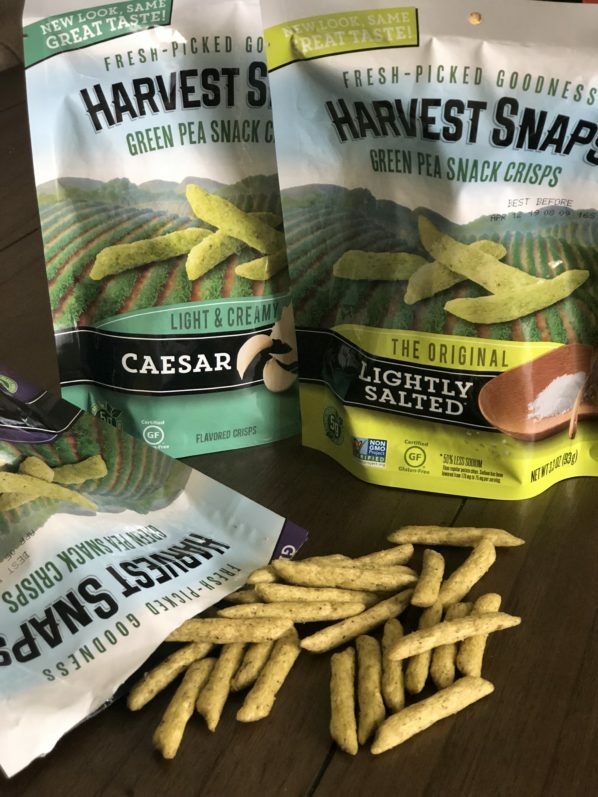 However, Harvest Snaps recently added two NEW flavors: Parmesan Roasted Garlic and White Cheddar, so be sure to check those out. 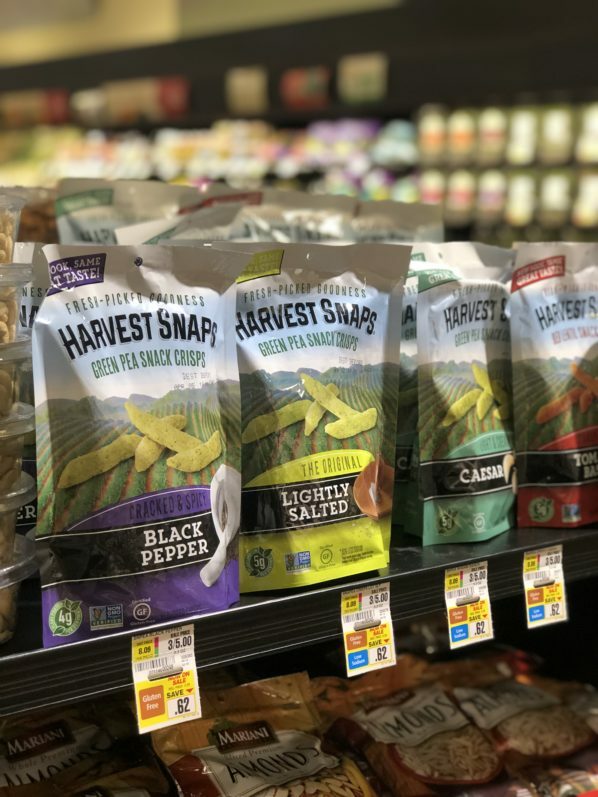 If you’re a Harvest Snaps newbie and wondering where to find them, you can find ’em in the produce section. Yep, they are so good that they are sold in the produce section! I always pick mine up from ShopRite, but you can go here to find out where you can buy them near you! 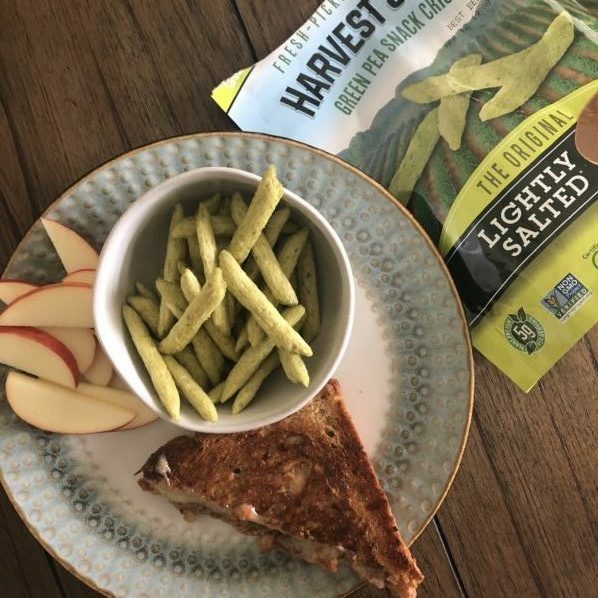 Not only are Harvest Snaps a healthier snack, but the brand as a whole is doing great things for our communities by participating in the Kids360 program. To learn more about Kids 360, visit www.kids360charity.com. 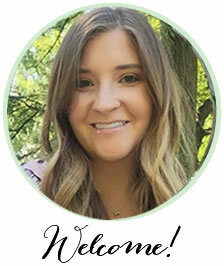 And if you want to learn more about Harvest Snaps, be sure to visit their site! Although lunch was filling and satisfying, I did need an afternoon snack because it’s a long way between and lunch and dinner! 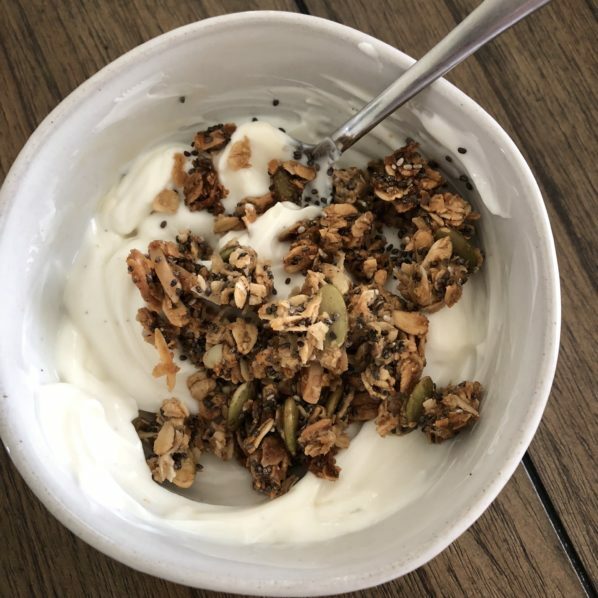 So I went with another obsession lately: yogurt with pumpkin spice granola. I shared this same snack in my last What I Eat, but it’s been on repeat! You may notice as the day goes on that my portions tend to get smaller. That’s because my appetite diminishes as the day goes on. I actually wasn’t that hungry at all for dinner, but I knew if I didn’t eat I’d wake up in the middle of the night with hunger pains! 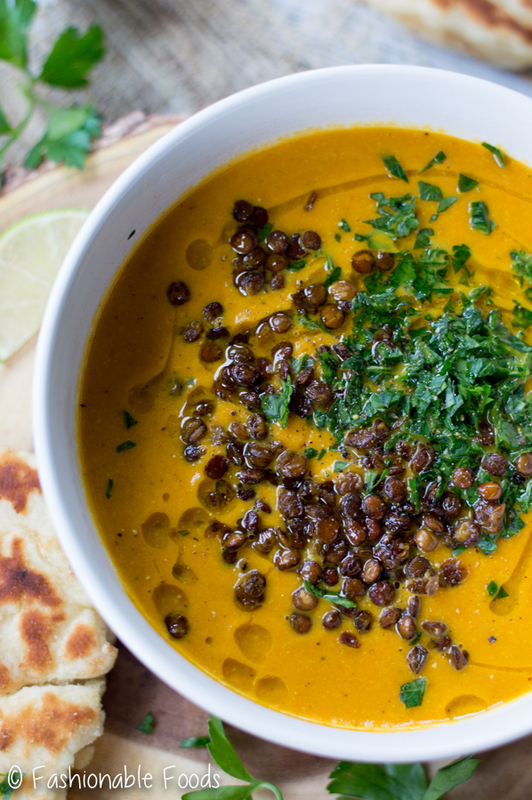 So I enjoyed a half of a bowl of this Roasted Carrot Soup with Crispy Lentils and a side of homemade Naan. 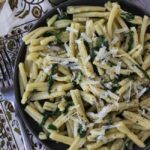 Super comforting and satisfying for a cool night! I hope you enjoyed another installment in my “What I Eat” series and maybe took away a few ideas for yourself. 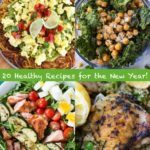 Be sure and grab yourself a few bags of Harvest Snaps – I always have them in my pantry in a few different flavors. Don’t forget you can find them in the produce sections and be on the lookout for the two new flavors!